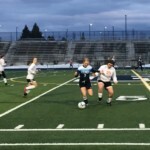 Petoskey improved to 3-0 on the young season by posting its third consecutive shutout with a 2-0 win over visiting Elk Rapids on Friday. 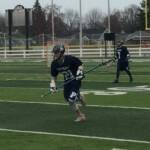 Taylor Noble tallied three first-half goals and Boyne City cruised to an 8-0 win over Kalkaska in a Lake Michigan Conference contest on Monday. 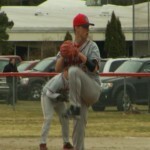 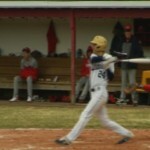 Traverse City St. Francis improved to 3-0 on the young season with a 5-4 win over Petoskey on Tuesday. 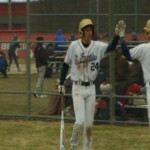 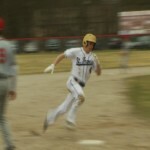 Division 3 third-ranked Traverse City St. Francis recorded a doubleheader sweep of Benzie Central on Wednesday. 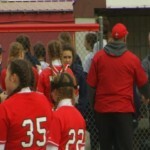 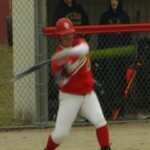 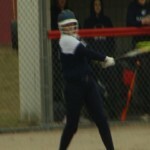 The Benzie Central softball program recorded a 19-4 non-conference win over Traverse City St. Francis on Wednesday. 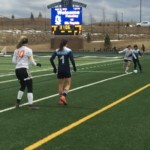 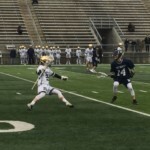 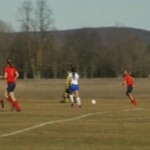 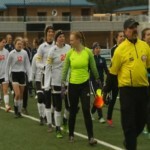 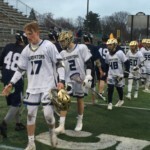 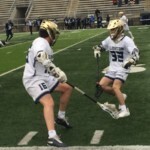 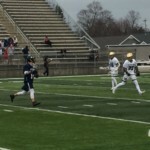 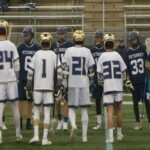 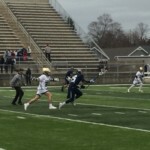 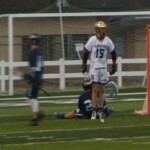 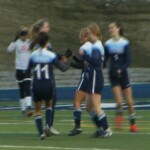 The 2019 high school spring sports season continued this week in northern Michigan and saw the Boyne City and Petoskey girls soccer teams continue their undefeated starts and Traverse City St. Francis pick up a key lacrosse win. 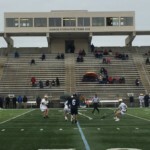 Take a look back at some of the best photos from the week.